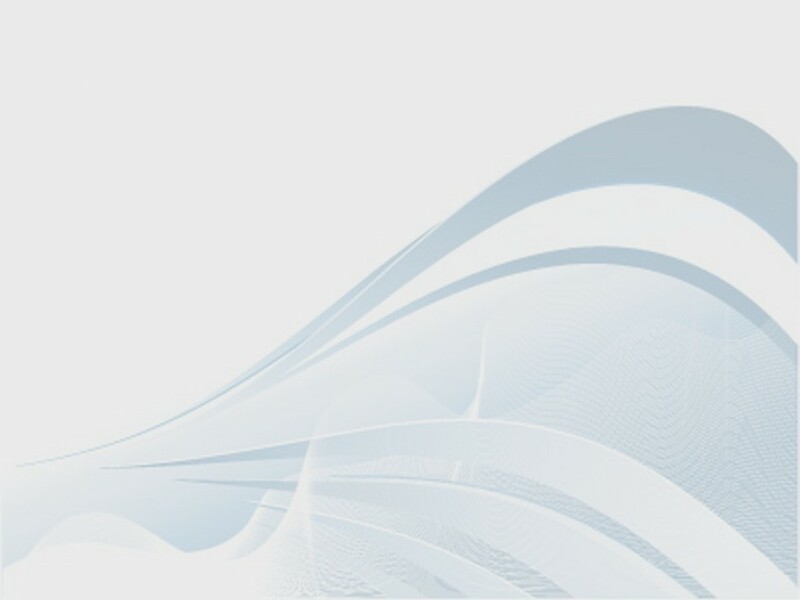 Conveniently located right next to the Yuba River Inn front desk, the WiFi deck offers you free high speed Internet access 24 hours a day, 7 days a week. Available to Yuba River Inn customers only. 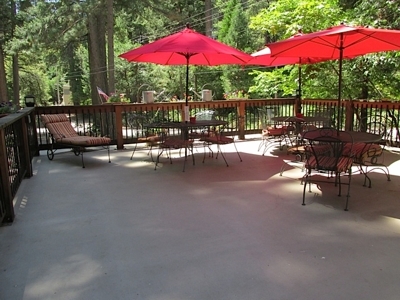 Located at the lower portion of the property over looking the Yuba river right next to the river trail you,ll find the IDLE HOURS deck...listen to the river and ENJOY!! Got some time? Take walking and aerial tours of the Yuba River Inn. Get online at our WiFi Deck by the Inn's office. 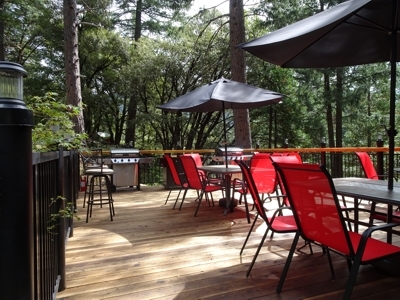 Fire up a BBQ at the Idle Hours Deck or just relax while listening to the Yuba River just down the hill.